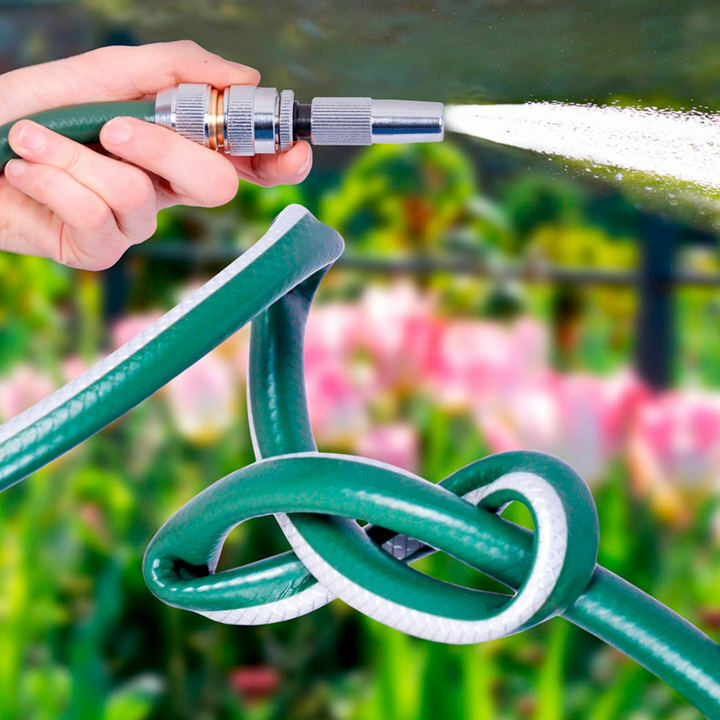 This premium quality garden hose, endorsed by the Royal Horticultural Society, has been developed with patented Evercore® 'Flow Protect' technology that ensures water flow cannot be cut off, making total pressure loss virtually impossible. 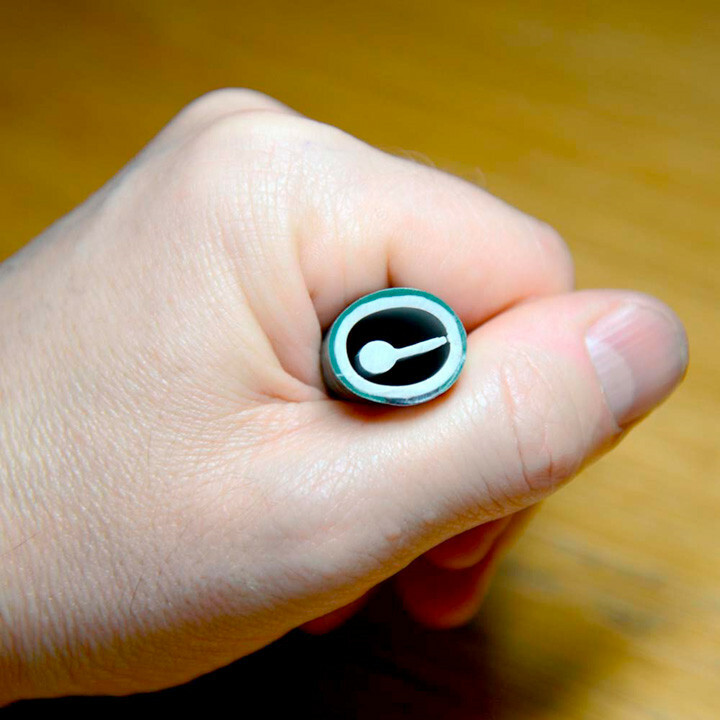 It's flexible and lightweight and can withstand heavy weight strains, knots and kinks whilst still maintaining a permanent water flow. Made in the UK, it's fully compatible with all UK standard ½" hosepipe fittings. 30 years guarantee. Available in the following lengths: 25m, 50m, 100m. PLEASE NOTE: These items do not come with connectors.